Nello Cacau - Manda Vir (feat. 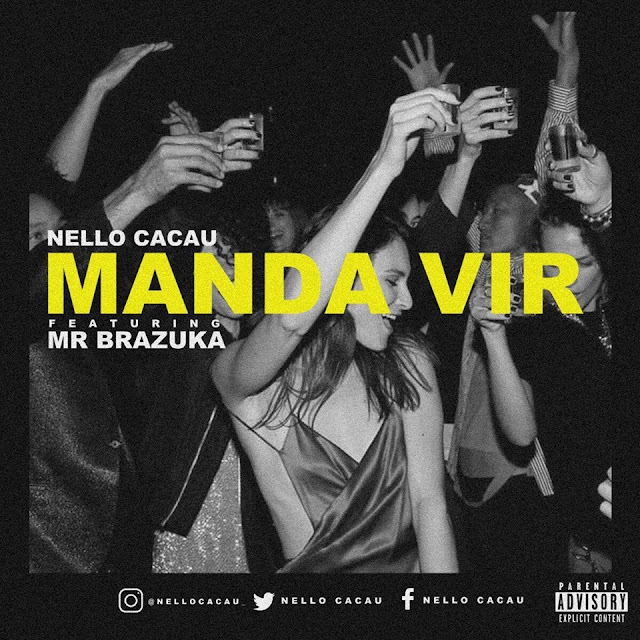 Mr Brazuka (The Groovee)) (2k19) [Download] ~ . :Sharingan News:. | News is Here!! !